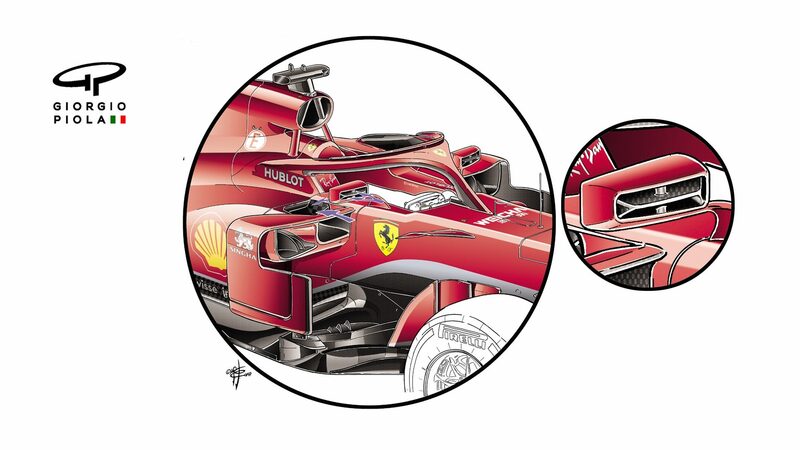 Ferrari F1 Technical 2018 – Having run Mercedes close last season, Ferrari have made some significant technical steps this year to try to topple the Silver Arrows and capture a first world title since 2008. Mark Hughes and Giorgio Piola take a close look at what they’ve done and why.. This entry was posted in f1, Ferrari and tagged f1 2018, ferrari. Bookmark the permalink.